Currently, two thirds of Australians don’t get enough exercise to maintain their health. At the same time, our cities are being choked by traffic. Health and congestion costs are draining billions out of our economy each year. 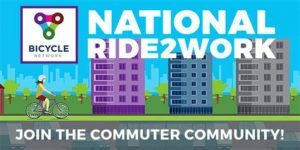 We must do more to get people out of cars and on to bikes. 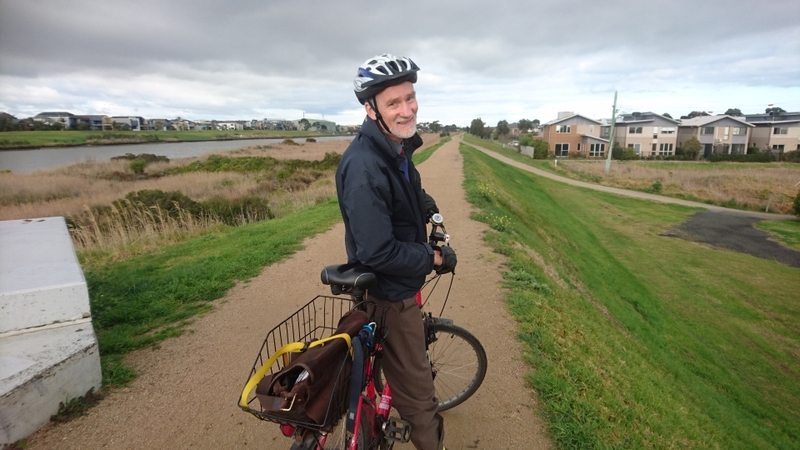 Ian from the Port Phillip & Westernport Catchment Management Authority taking the scenic route to work.